Back in 2014, Amazon filed a patent for a Streaming Data Marketplace which would allow them to gather online data streams, analyze and combine them with other data sources, and sell the results as a finished product. Although this is a very generic sounding idea, one of the clauses in the patent filing has many in the security and cryptocurrency community worried. A technology for a streaming data marketplace is provided. In one example, a method may include requesting to receive a first stream of data from a first source via the streaming data marketplace. The first stream of data may be received and then correlated and combined with data from a second source as a combined stream. The combined stream may then be published to the streaming data marketplace. Streaming analytics technologies hold the promise of making vast volumes of data available in a low latency fashion. However, while prior technologies may be able to provide data in a low latency fashion, the raw data may have low value (or have less valuable than the data could have) until the raw data is enhanced by correlating the raw data with additional data, such as by matching records using common values. In some examples, the useful additional data to correlate with the data stream may not exist in one place but rather may be held by many entities or owners. As the data from each of these entities is correlated and combined with the raw data, the data stream may become more valuable. One example is a data stream that publishes or includes global bitcoin transactions (or any crypto currency transaction). These transactions are completely visible to each participant in the network. The raw transaction data may have little meaning to a customer unless the customer has a way to correlate various elements of the stream with other useful data. 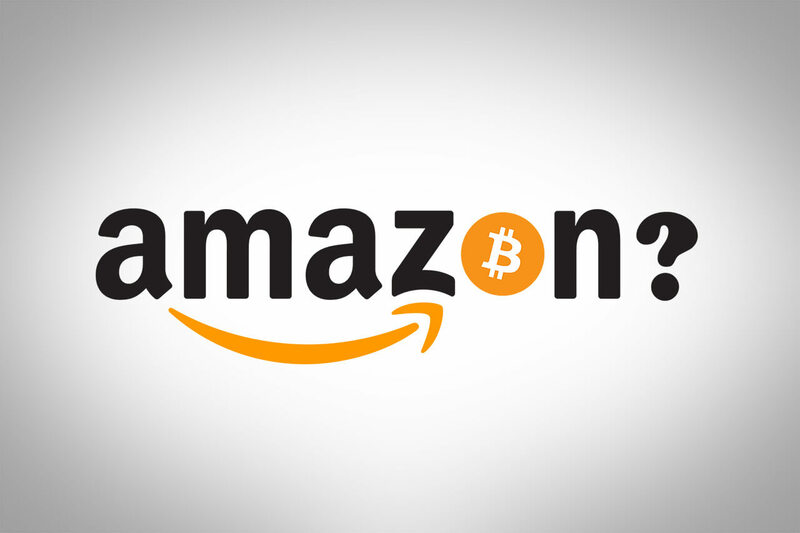 For example, a group of electronic or internet retailers who accept bitcoin transactions may have a shipping address that may correlate with the bitcoin address. The electronic retailers may combine the shipping address with the bitcoin transaction data to create correlated data and republish the combined data as a combined data stream. A group of telecommunications providers may subscribe downstream to the combined data stream and be able to correlate the IP (Internet Protocol) addresses of the transactions to countries of origin. Government agencies may be able to subscribe downstream and correlate tax transaction data to help identify transaction participants. Most modern technologies that we take for granted, like the internet, were built before security was ever a concern. As a result, security has been bolted on in an afterthought. Although Bitcoin was never intended to provide anonymity, it is one of the first technologies with security at its core. Its cryptography and decentralized nature are one of its main features. It has always been possible, if you try hard enough, to trace Bitcoin transactions back to the individuals that made them. However, developing a system with the sole purpose of exposing cryptocurrency users to government agencies appears to go against the very foundation of Bitcoin. Another strange detail of this patent is the fact that although Amazon has purchased some crypto related domain names, they don't even accept cryptocurrencies now. Given that this patent was filed back in 2014, they certainly have had interests for a long time behind closed doors. Could this mean they plan to accept Bitcoin in the near future?